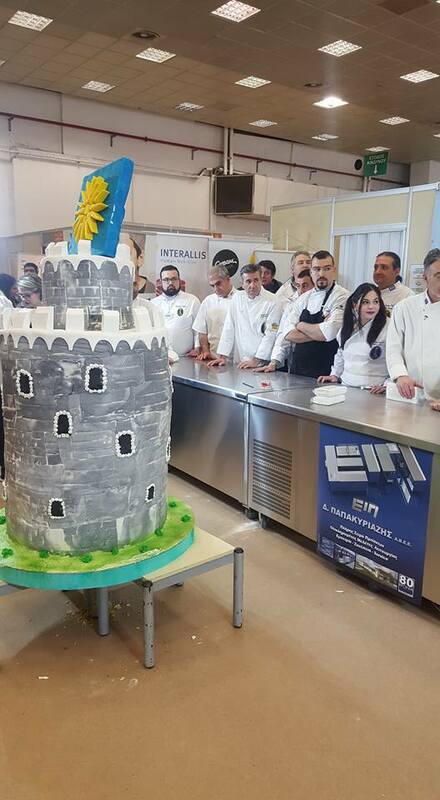 Using INTERALLIS Hellas products (Intermix cake-extra), the Confectioners Association of Thessaloniki crafted, within the ARTOZYMA exhibition which took place on 23-25 February 2018, the White Tower, trademark of the city of Thessaloniki. 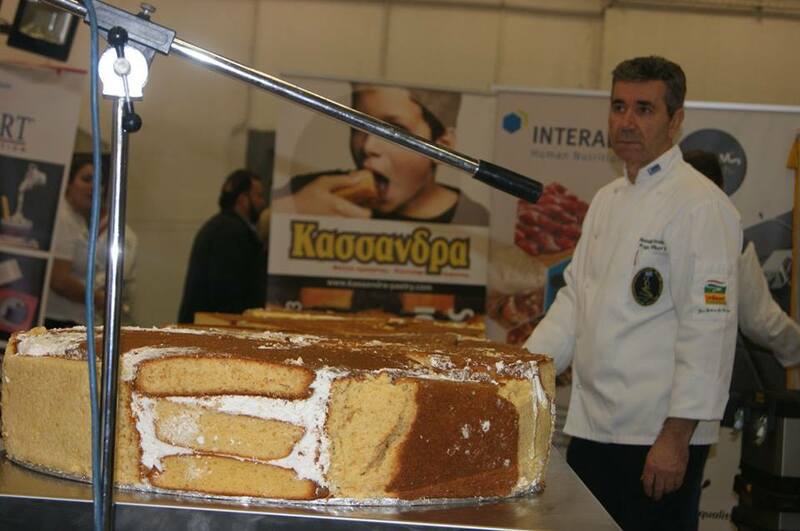 The following pictures show the preparation process as well as the undoubtedly impressive result. 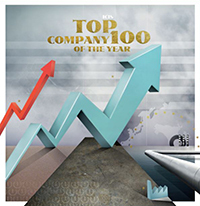 In contrast to today’s low growth indicators, Interallis Chemicals group, bringing its vision to reality, is included in the world’s largest chemical distributors for 2015, according to ICIS Top 100. Having a leading portfolio of products that support all types of chemical industries and operating with transparency and integrity in everything we do, we manage to continuously improve the way to do business. 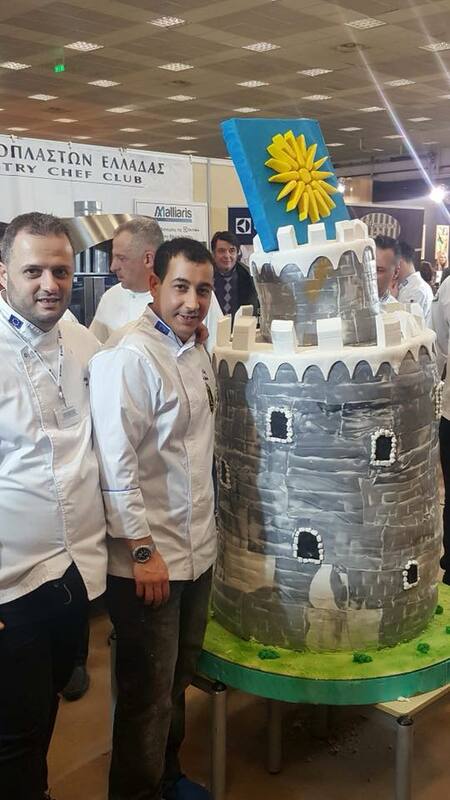 We do not stop to spread our network, employ new people, strive to create added value for our partners, and this is reflected in our ranking in ICIS 100 on #80 and #168 of Europe’s and World’s Chemical Distribution leaders respectively, a prestigious global listing, an incomparable directory of chemical enterprises worldwide. We have the pleasure to announce that from May 2015 Interallis is a member of the European Association of Chemical Distributors (Fecc) – THE voice of the chemical distribution industry. 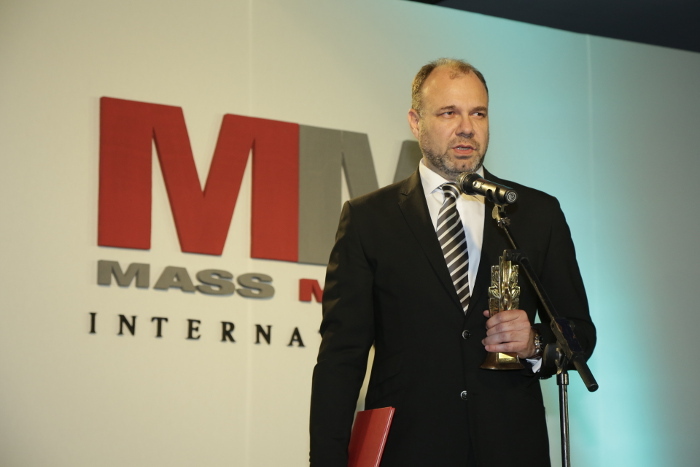 In this capacity, Interallis’ CEO Nikos Kazantzis, participated to the 2015 annual congress. 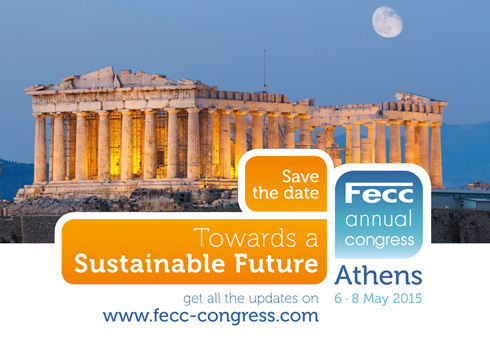 The Fecc Annual Congress took place 6-8 May, 2015 in Athens, Greece. 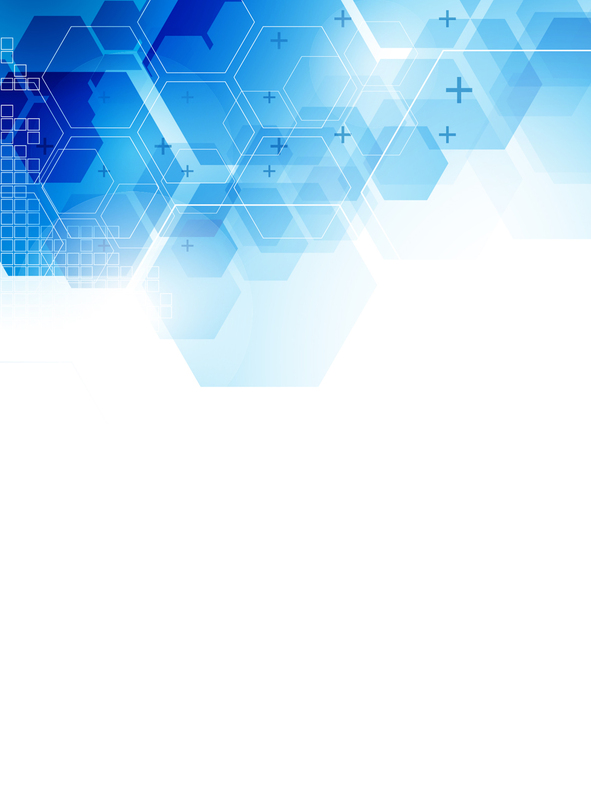 The Fecc Congress is the leading event for the European chemical distribution industry and a key date in the European chemical industry’s calendar. Hundreds of delegates, from business leaders to stakeholders, attend every year.Fecc Congress is the choice of top leaders from the chemical distribution industry for networking. 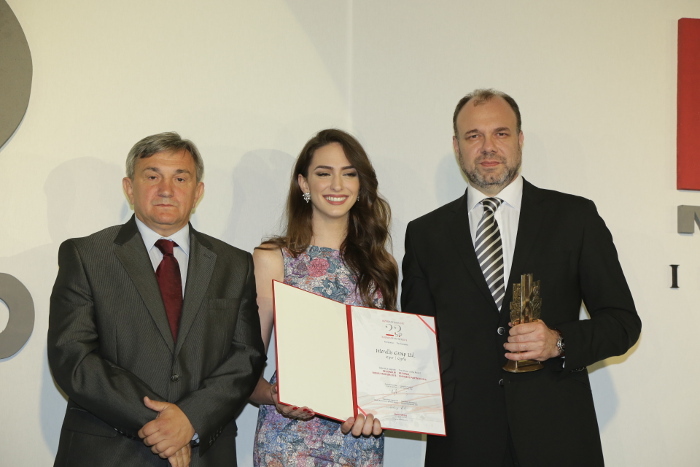 It was a wonderful experience and a great opportunity to generate new business and reinforce existing relationships. Members of Serbian BU Paints & Solvents team during week 14/2014 visited BASF main production site at Ludwigshafen, Germany. This chemical production site is one of biggest in the world with approximately 34.000 employees working on many various products in totally vertically integrated production. 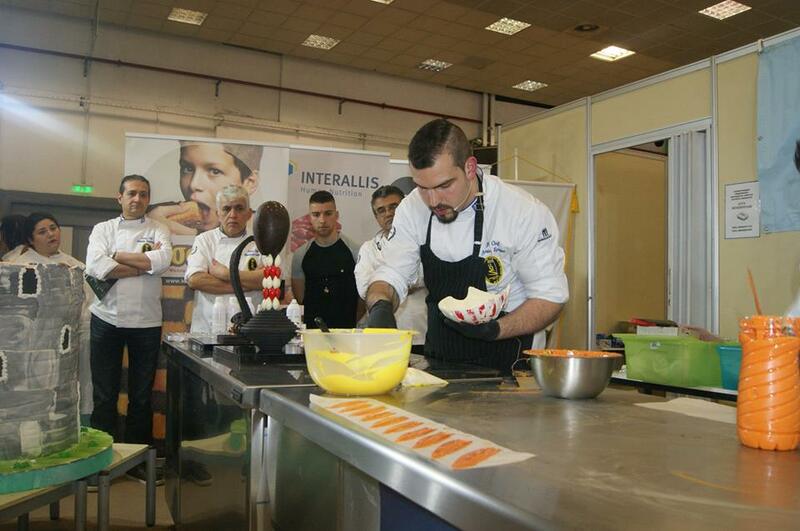 The purpose of visit was 3 day product training on pigments, resins and additives. Beside product presentations we had opportunity to see and make tests of some main pigments and resins in laboratory conditions. This will improve and strengthen our market position and give us new chances in future BASF distribution business. BASF welcome was great and training team prepared 3 fulfilled and very useful days for future of our business and we are very grateful on organized training.